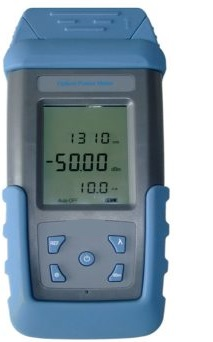 Optical Power Meters | Fiber Optic Power Meters - GAOTek Inc.
GAOTek offers a full range of optical power meters to support fiber network establishment and testing, certification capabilities and basic power measurements and are for sale to the United States, Canada and Globally. 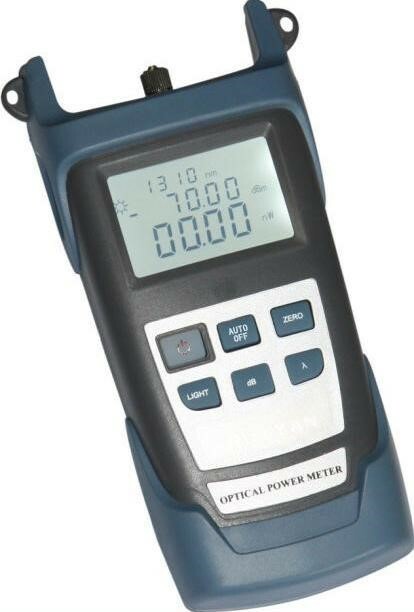 Our Optical Power Meters provide highly accurate power measurements, great productivity and test certainty in various test conditions. 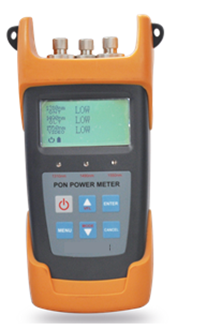 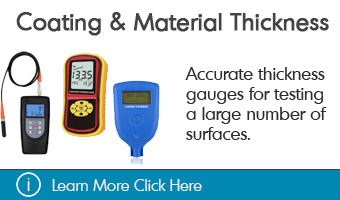 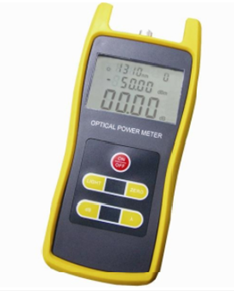 We offer Optical Power Meters for all types of fiber optic networks, from a low cost, handheld meter to the most advanced instruments offering features such as a PON power meter & a fault locator. 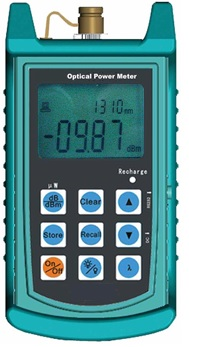 Our complete Optical Power Meter product range is built for top performance and accuracy and outperforms many competitors’ instruments based on wide range of features offered and competitive pricing. 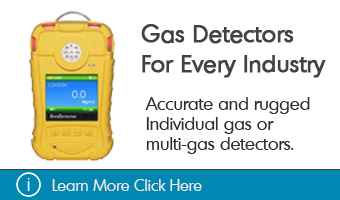 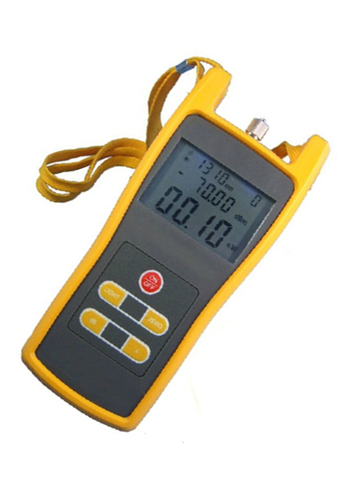 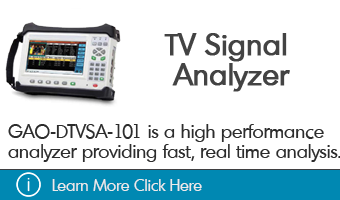 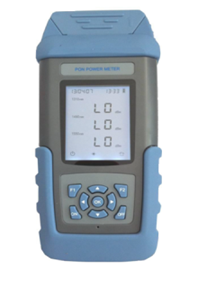 It is a test meter which integrates the functions of optical power meter, visual fault locator, cable tracker/locator and line sequence checker. 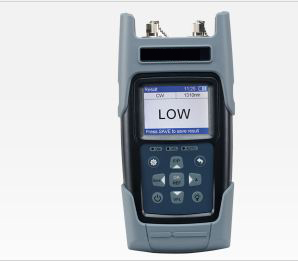 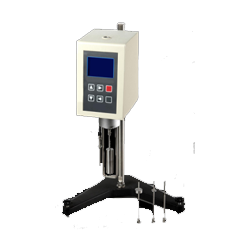 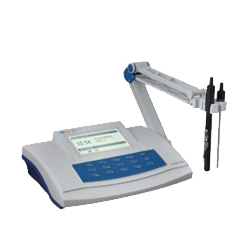 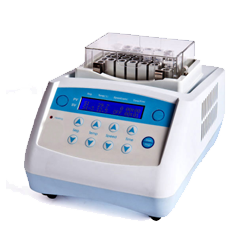 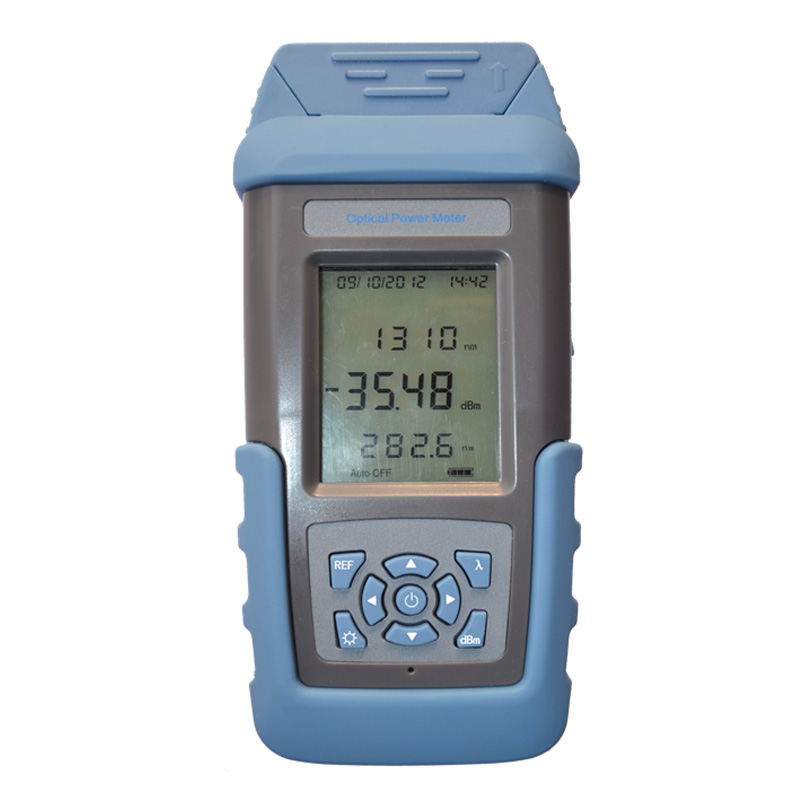 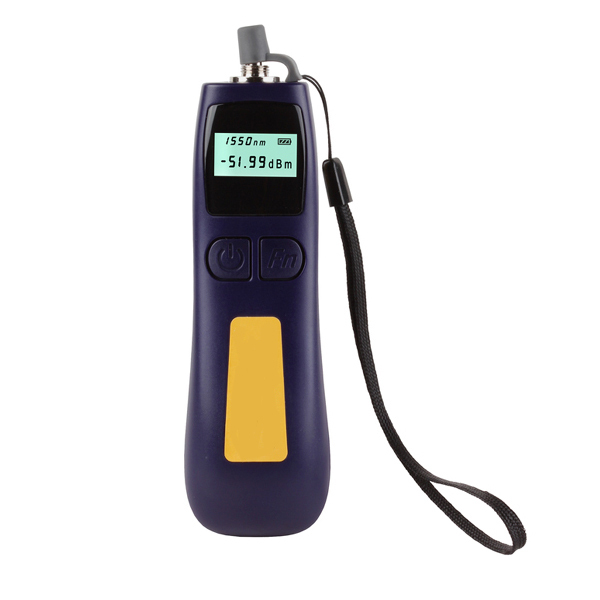 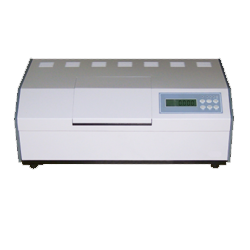 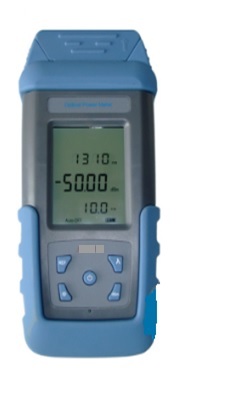 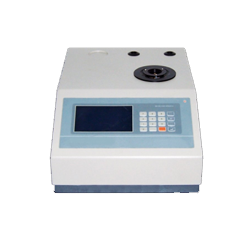 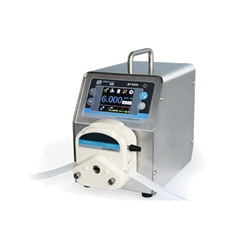 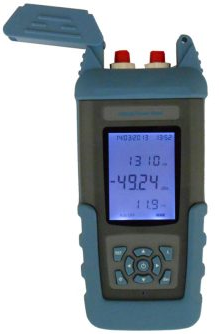 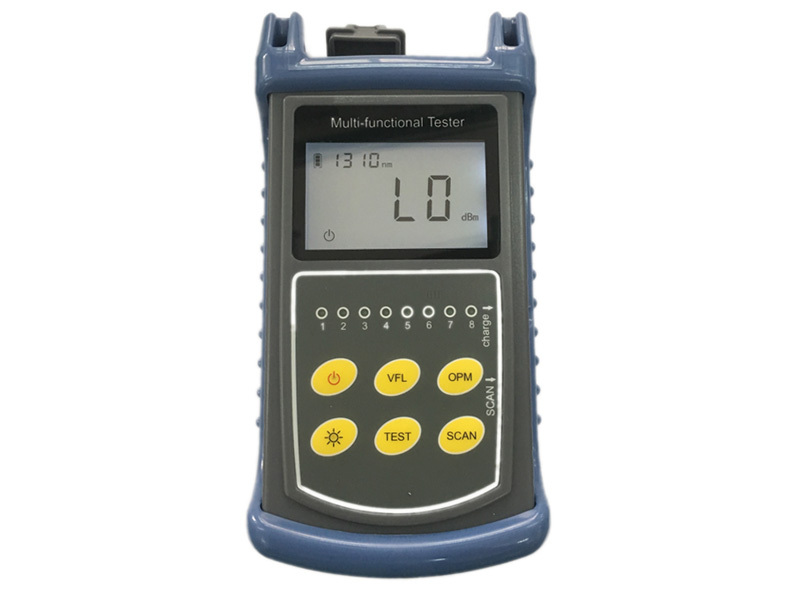 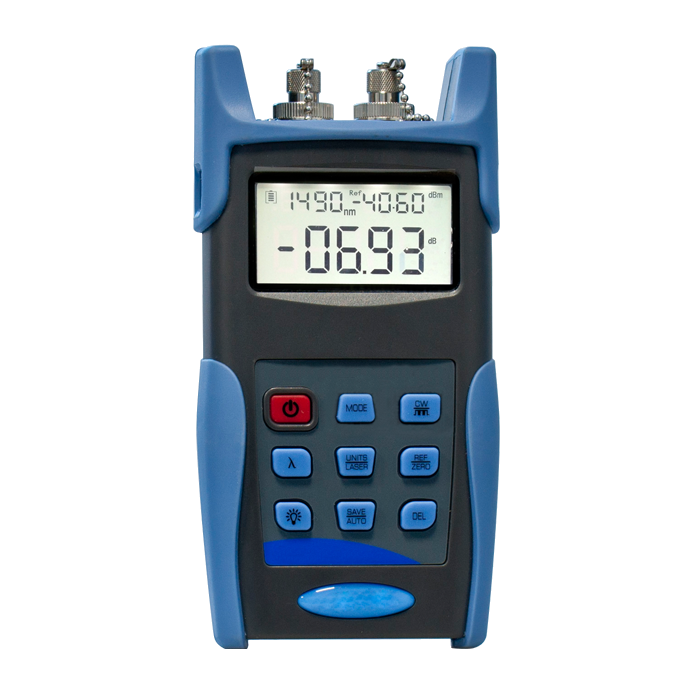 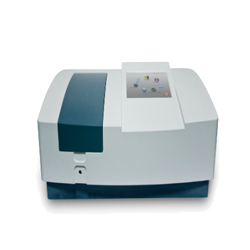 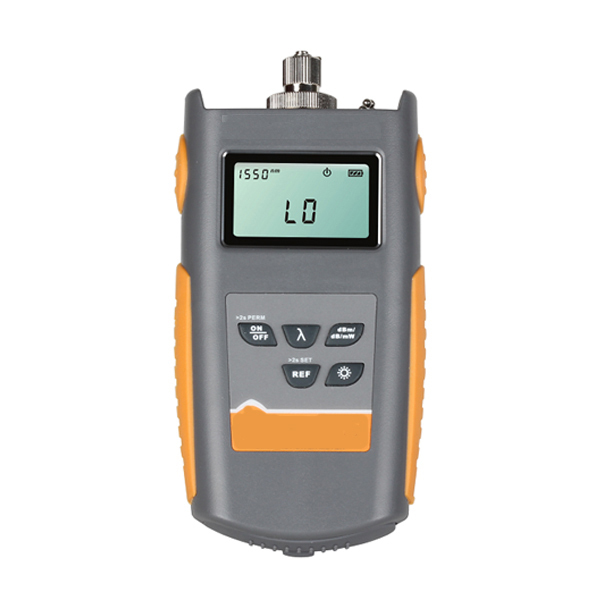 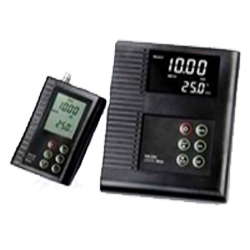 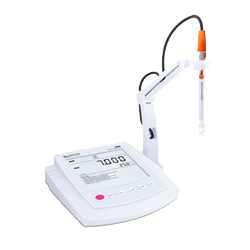 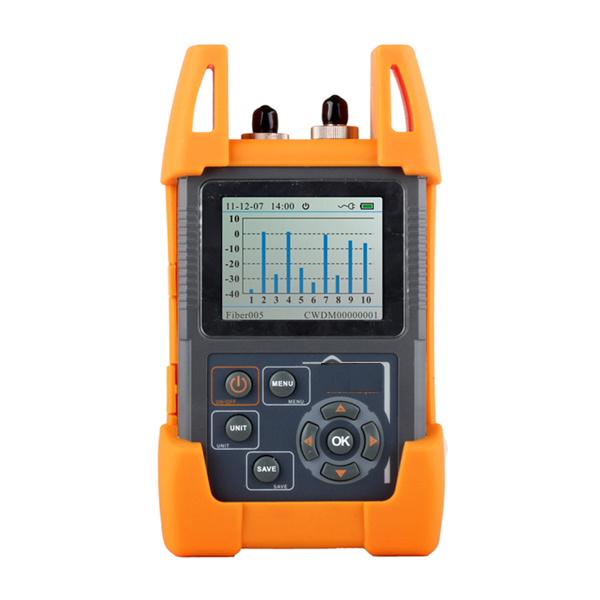 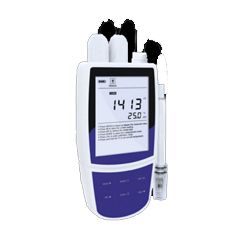 This Optical Power Meter (Wide dynamic measurement and User self-calibration) has a wide dynamic measurement range (up to 80 dB) with six calibrated wavelength points which also includes a user self-calibration function.